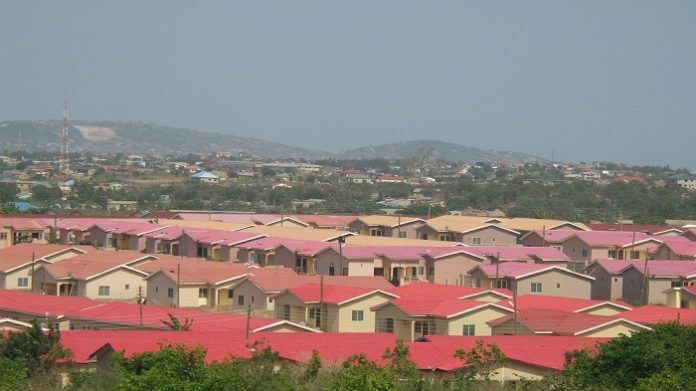 A flagbearer hopeful of the opposition National Democratic Congress (NDC) has called for the laws governing rent and housing to be made operational. Sylvester Mensah said he is worried that young people who complete their tertiary education and move out of their parents’ home are made to face the hash pressure of paying a year or two’s advanced rent. Speaking on the AM Show on the Joy News channel Wednesday Mr Mensah argued that governments should direct its policy formulation toward the nuclear family. This, he explained would help these young people to have the financial space to enable them to settle down easily. He added that there is no strong political will in the country to change the current trend of rent advance which why it still persists. “When you go to advanced countries, no one pays a year advance for rent,” the former Chief Executive of National Health Insurance Authority (NHIA) said. When given the political authority, Sylvester Mensah said he would ensure advance rent of just three months and subsequent payments made monthly. Speaking on NDC flagbearship race, Mr Mensah noted that of all the aspirants who have unequivocally declared their intention, he is the most senior in the party. “I was part when the NDC was being formed and I even served as the first Greater Accra youth organiser,” he said. He noted that his advantage over former president John Mahama is that the electorate these days prefer new faces to establishment candidates. “The people want change and something fresh. People are no longer interested in the quintessential politician. They want someone who has been inside and outside. They want someone in the corporate sector and I represent change,” he noted. Sylvester Mensah indicated that he is excited by the response he has received so far from his tour of the country, “I’m convinced about the support,” he said.